This week’s surf report is looking GOOD! 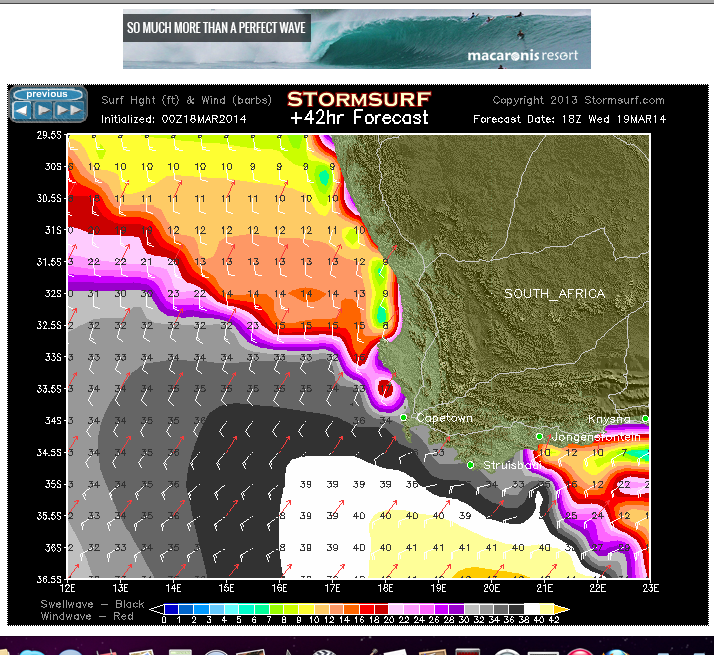 Ok boys, and girls with big cahunas, this could well be the first solid swell of the year! It sure is looking good! 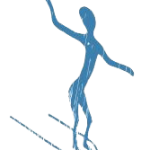 The Guru is calling for 5m at 17 secs, Magic Seaweed reckons 16ft at 17 secs, but check out what Stormsurf says is on its way! We haven’t seen colors like this in quite some time! Of course the obvious choice would be to pack the car and head up to Jbay, but I think we need to take note of that swell direction. It may just have enough South in it to squeeze into those little tucked away spots like Vlees, The Wreck and Bruces. If you’re a “Beeg Wave Chaja” don’t forget about Still Bay and Shark Point!! Bring on Winter, lets hope this is the start of good things to come! !